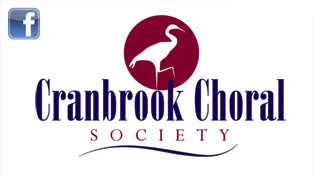 Under the new leadership of Ingrid Sellschop, the members of the Cranbrook Sinfonia convene for performances on an occasional basis and, in particular, to provide orchestral support for the concerts of the Cranbrook Choral Society. In addition to accompanying the choir, the Sinfonia often perform orchestral works as part of our concerts. The members of the Cranbrook Sinfonia are mainly local professionals, including ex-London orchestral players and instrumental teachers. Enquiries to our Orchestral Co-ordinator. For Orchestral Music please contact the Orchestral Music Secretary.